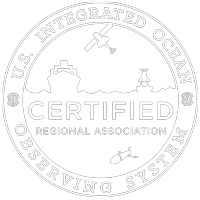 empower students and the public to engage with coastal ocean data. Learn more about corporate sponsorship today. Previous Previous post: Welcome Fathom Science!